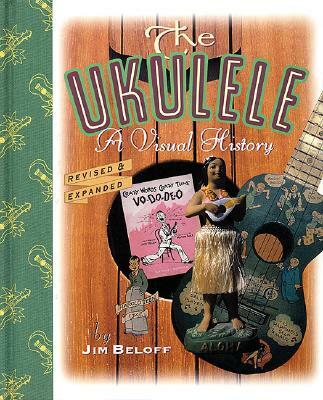 The Ukulele - A Visual History is a fun, photo-filled look at the ongoing story of this diminutive instrument. This revised edition includes a new chapter on recent pop-culture visibility, new photos, and updated information throughout. It features breathtaking color photographs of the finest and most unique ukuleles, the history of the ukulele, the greatest players, the great makers, and the uke in popular culture. Beautifully designed and presented in a deluxe hardcover edition ... uke can't go wrong with this book!